Registration is open for our 2019 Fall Flag & Tackle Football Leagues!!! Standard registration will be open from February 5th until April 8th. After the standard registration period, players registered will pay an additional $50.00 fee. First Time BYS Tackle Players will receive $75.00 OFF registration. If you have any questions, please contact Katie Thorstenson at 847-436-3306 or kthorstenson@bulldogyouthsports.org. Registration is open for our 2019 Cheer Season!!! Standard registration will be open from March 15th until May 1st. After the standard registration period, cheerleaders registered will pay an additional $50.00 fee. Family Discounts - If you are registering more than one cheerleader, you will receive a $25 discount on the 2nd (and, third, if applicable) child's registration fee. Varsity Registration Fee - In our efforts to make our Varsity program more affordable for families, we have reduced the initial registration fee to $650. (State fees are not included & will be due at a later time if a bid to State is received). Fundraising Fee - $100 Fundraising Fee per Cheerleader (max of $150 per family). Families will no longer be asked to sell items! Cheerleaders will receive raffle tickets for a cash raffle at an event later this year. If you have any questions, please contact Kim Setterstrom at 847-414-3986 or ksetterstrom@bulldogyouthsports.org. 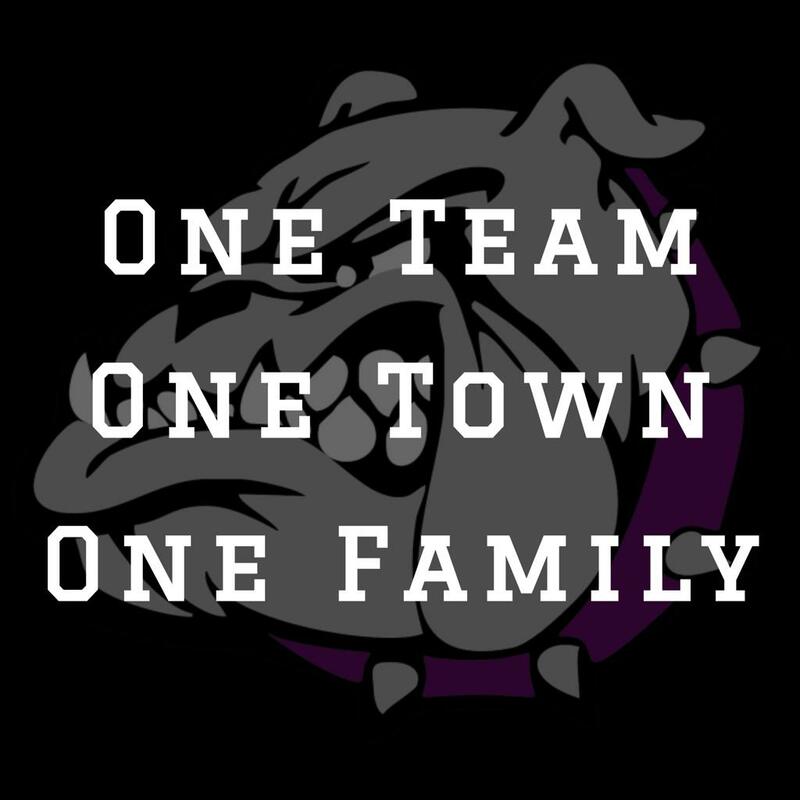 Bulldog Youth Sports awards annual scholarship(s) to support young adults who have been an active participant in the Wauconda High School and its community, who have demonstrated strong character traits including leadership, commitment, dedication and excellence in their pursuits. A panel from Bulldog Youth Sports will evaluate each application and have full discretionary rights in determining scholarship award winners and the value and number of scholarships awarded each year. ©2019 Bulldog Youth Sports / SportsEngine. All Rights Reserved.